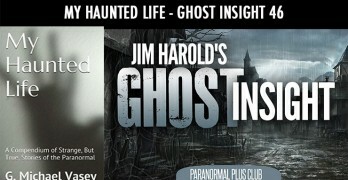 Released today Jim Harold interviews me about ghosts, reality and magic on his Ghost Insight podcast #46. You can catch the interview here. Take a look at his website over at http://www.jimharold.net where you can get an idea of the breadth of his interests and activities.